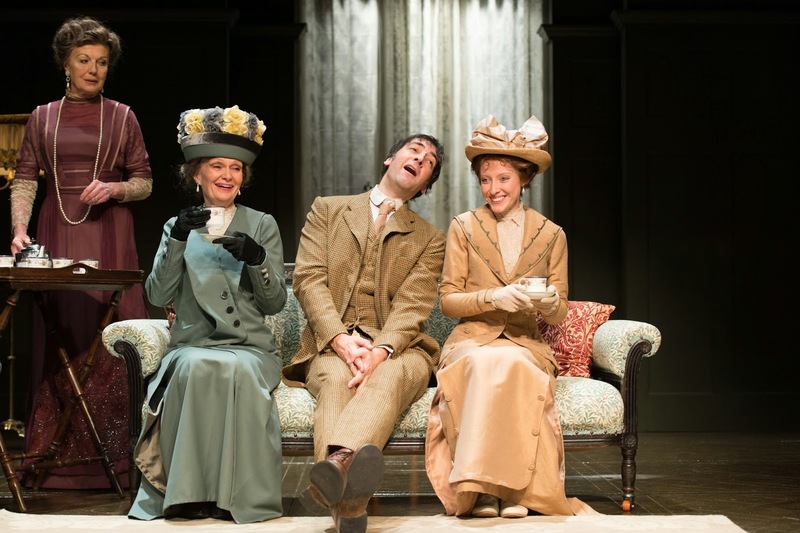 Alistair McGowan reprises his West End role as Henry Higgins in a new production of Bernard Shaw’s best-known play, Pygmalion, which comes to Newcastle Theatre Royal, 22 – 26 April, as part of a 16 week national tour. The aristocratic and egocentric Professor of Phonetics Henry Higgins, makes a bet with his friend, the amiable Colonel Pickering, that he can transform the manners and speech of Cockney flower girl Eliza Doolittle and pass her off as a lady in society. Packed with a host of larger than life characters including Alfred Doolittle and lovelorn Freddy Eynsford-Hill, Pygmalion remains one of the most popular of Bernard Shaw’s plays and is perhaps best known as the inspiration for the Lerner and Loewe musical My Fair Lady. This ever-entertaining dramatic tour de force is full of Shaw’s trademark wit, style and provocative insights, as well as a beguiling and enduring humour. A classic British drama. His other work includes Mrs Warren’s Profession, Arms and the Man, Candida and You Never Can Tell. 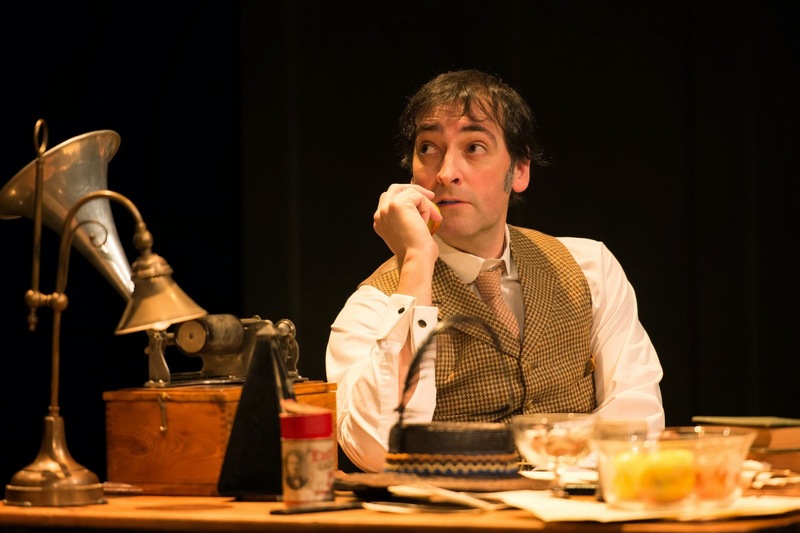 BAFTA award-winning Alistair McGowan stars as Henry Higgins, a role he played at the Garrick Theatre in 2011. Regarded as one of the most talented people working in entertainment today, he is a writer, impressionist and comic and has established himself as a formidable actor in recent years, receiving critical acclaim for several West End appearances including Little Shop of Horrors, for which he received an Olivier Award nomination. Rula Lenska joins Alistair to play Mrs Higgins and Jamie Foreman will play Alfred Doolittle. Rula is a one of our leading stage and television actors with appearances in several major TV series including her role as Claudia Colby in Coronation Street. Jamie Foreman has over thirty film credits to his name including Layer Cake and Polanski’s Oliver Twist. His television credits include the long-running role of Derek Branning in EastEnders and Pygmalionmarks his return to the stage. Rising star Rachel Barry will play Eliza. Rachel was most recently seen in the West End in Michael Grandage’s acclaimed production of A Midsummer Night’s Dream. Tony award-winning David Grindley directs. His work is seen on both sides of the Atlantic and he won a Tony Award in 2007 for his production of Journey’s End. His most recent UK credits include Daytona with Maureen Lipman, Our Boys at the Duchess Theatre and Copenhagen in Sheffield.